Without an investment in social media skills and expertise, business will continue to be challenged in every aspect of adopting social media as an effective tool for business. 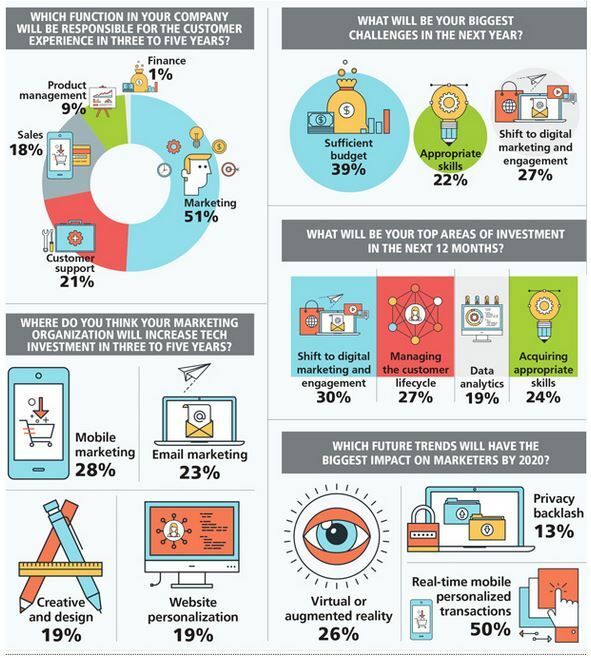 The shift to digital engagement may be paramount for marketers. 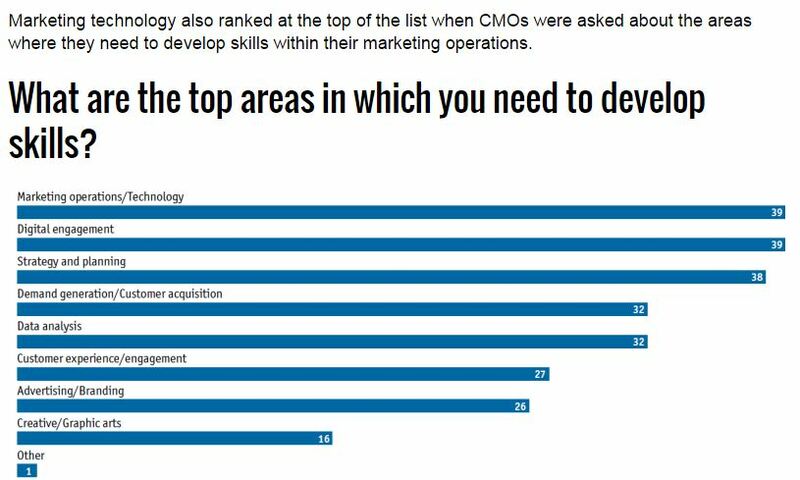 However, the fact is that shift cannot be achieved unless marketers first put in place the skills to achieve it (in-house and across agencies). And you can see by the graphics the lack of skills gets some underlying recognition as a key issue among the many to be wrestled with. 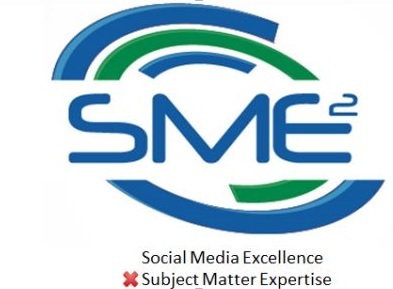 The Social Media Excellence x Social Media Subject Matter Expertise (SME²) Solution: Like any program, you can’t manage won’t you don’t measure — or you can’t train if you don’t know where you are headed and what skills you need. If your business is serious about the social and digital skills challenge and you seek a solution (and I don’t mean simple employee social advocacy programs but actually helping your employees grow their professional social and digital skills to equip them for the future of work) then “Social Media Excellence x Social Media Subject Matter Expertise (SME²)” may be right for you. Management Skills that help deliver effective and efficient strategic business considerations for social and digital efforts. Effective social and digital efforts for business requires skilled people. The effective programs and skills will not simply appear. They can only be achieved by working with your teams to ensure they have the skills they need to grow professionally and for your business to grow too. Let me know if we can help you bridge the skills gap.